Today, I have finally used the Floral Affection TIEF that I have had sitting on my desk for the past 5 months! Embossing the card base adds texture without extra layers. 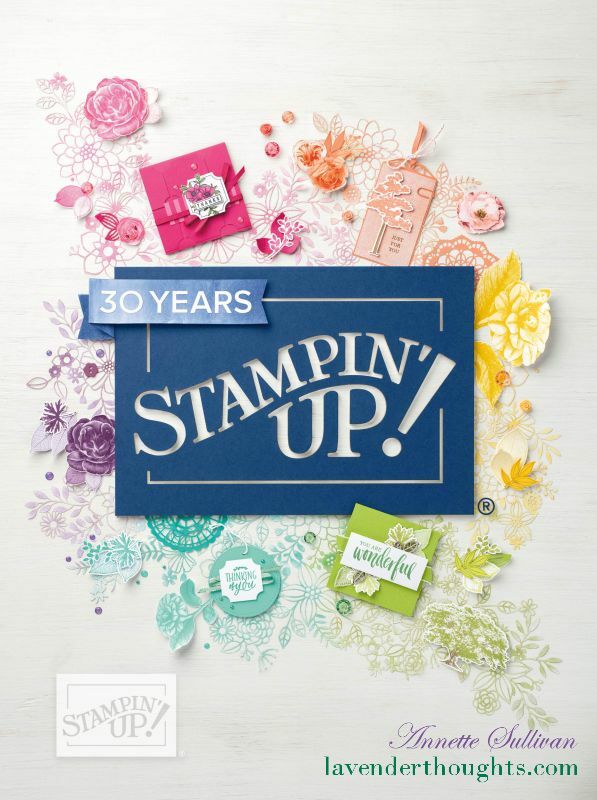 Markers are a great way to add WOW to your embossed images. Sponge a doily to match the colour scheme for your project. Washi Tape is a quick way to add dimension. Contact me or visit my shop to take advantage of the Designer Series Paper offer.